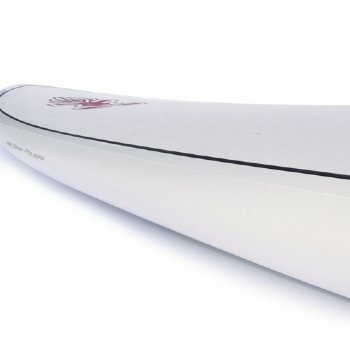 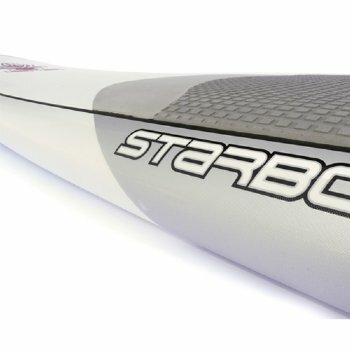 Protect your board rails, and just forget about hitting it with your paddle. 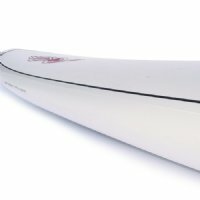 Just enjoy!. 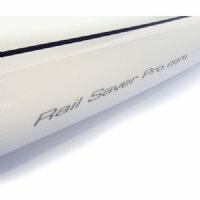 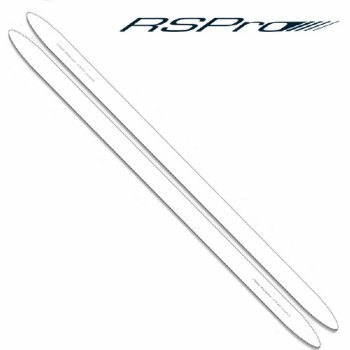 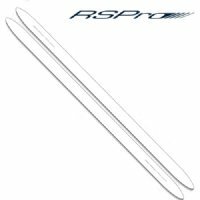 Clear, translucent, with RSPro logo at the side in silver color for a perfect match to any board colors.